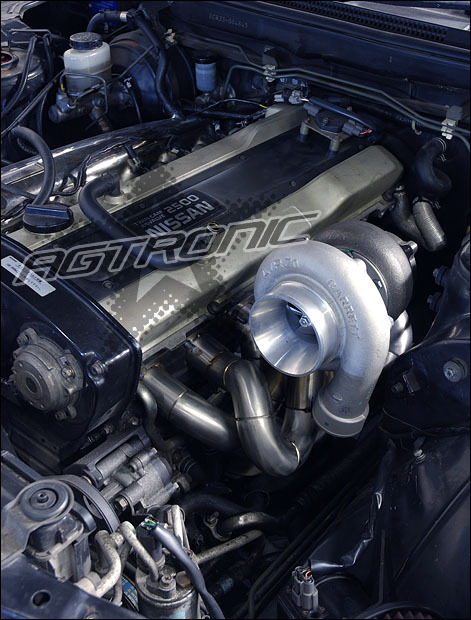 Agtronic Motorsport tubular manifold for Nissan RB25. Tubular design offers a substantial improvement in mid-range and top-end power as compared to a log manifold using the same turbo. Designed for use with T3-flanged turbos, T3/T4, GT30, GT35 etc. 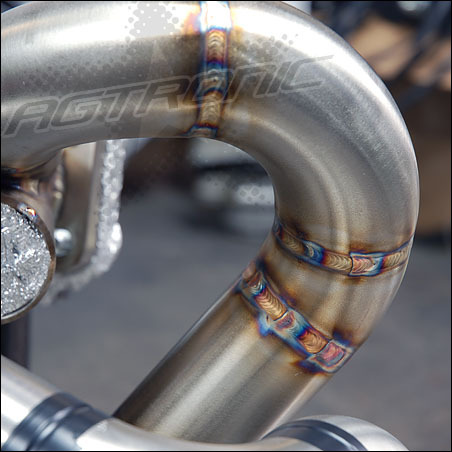 Wastegate port is standard Tial 44mm. 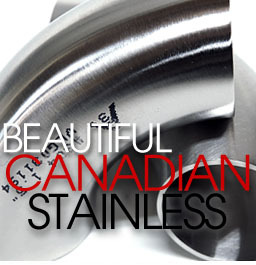 Constructed of 1-1/2" SCH 10 T304 stainless steel pipe. Fully back-purged during welding.